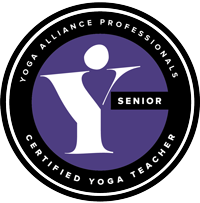 Angela Farmer is my amazing yoga teacher and wise woman. She set me on the path to discovering a more free style of yoga that’s less about form and more about feeling. 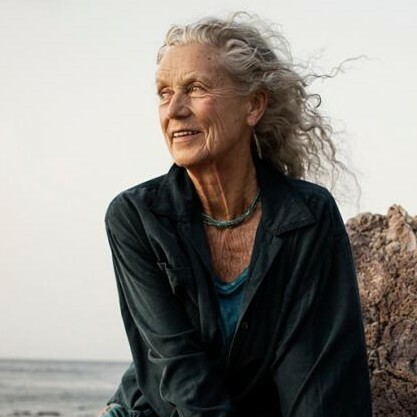 She helped me to rediscover parts of myself that I’d lost and she embodies femininity and freedom.I discovered her through another of my fab teachers Uma Dinsmore Tuli and I visit her as often as I can. 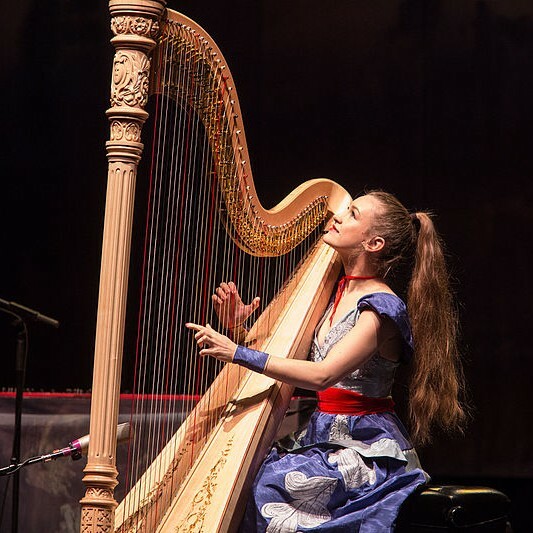 Joanna Newsom is an awesome singer and musician with a completely unique voice. She is creative, authentic and she dares to be different. I love the sound she makes. I’ve only recently become aware of Susanna Barkataki’s work through the amazing Honor Don’t Appropriate Summit – I’m still working my way through the sessions as I want to listen to them all! Susanna has brought together some amazing speakers for this free online summit which is starting conversations that need to be had. I’m processing everything now and then rethinking everything later. I’m so grateful to Sophia Ansari for making me more aware and for sharing her wisdom during the Summit. 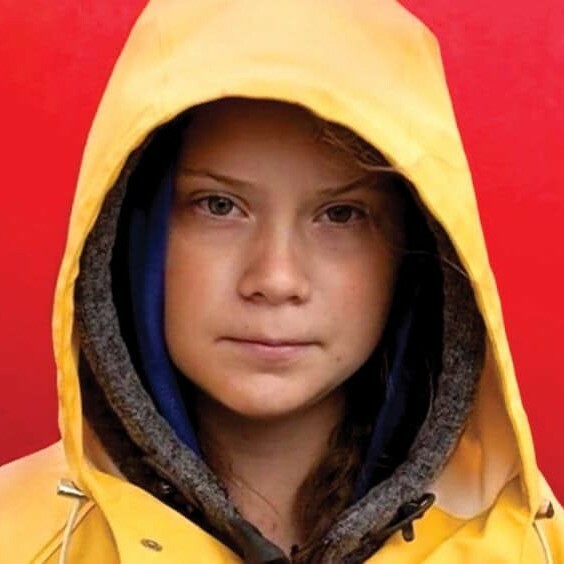 I love Greta Thunberg’s bravery. I love her authenticity and her ability to share her voice so effectively and passionately at such a young age. I was deeply touched by her UN climate change speech. 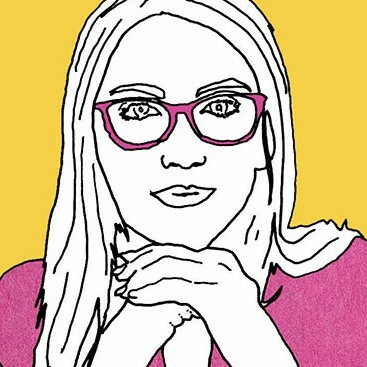 Lori Fitzgerald is a psychotherapist, personal and professional mentor, creative mentor, art therapist, wellwoman therapist, mindfulness practitioner and professional doodler as well as being a great friend of mine. Lori and I are on the same wavelength; we laugh together, we cry together and we both appreciate slow living, taking time with everything and cultivating awareness. And then there’s all the women who touched me deeply and taught me so much on my visit to India in 2008. I was suffering from a messy break-up and I was on the verge of burnout so I went to India. 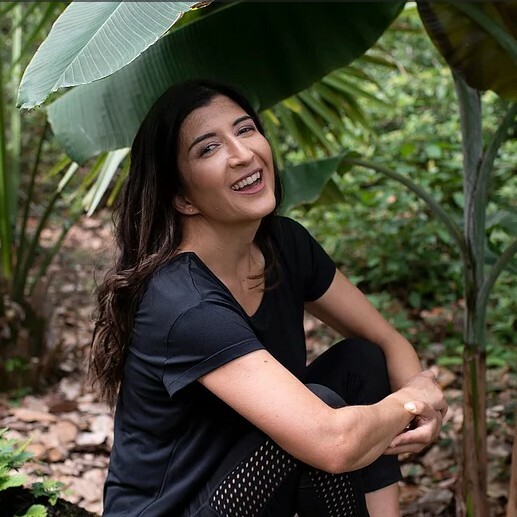 The care and love I was shown by the women in India on my solo trip, at the KYM and at the wonderful Ayurvedic Clinic in Varkala was truly inspiring. They taught me about nurturing, nourishment and support, and also about community. After my trip to India, I realised that yoga could be part of my whole life; it didn’t have to be something I needed to travel away to a mountain or an isolated place to practise, which at that time is what I thought I needed to do! My journey towards more balance and deeper roots started after this trip using the lessons I learned from the many wise women I encountered there.